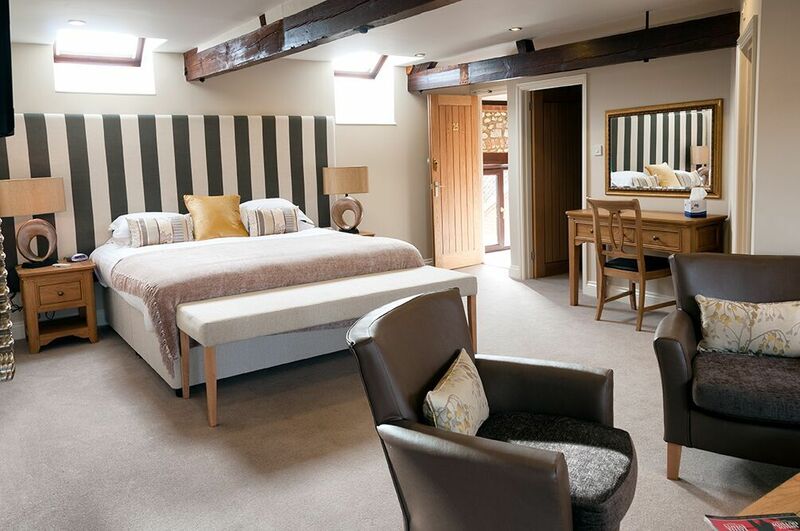 1 night stay in a classic double or twin bedroom for 2 guests including full English breakfast and VAT. 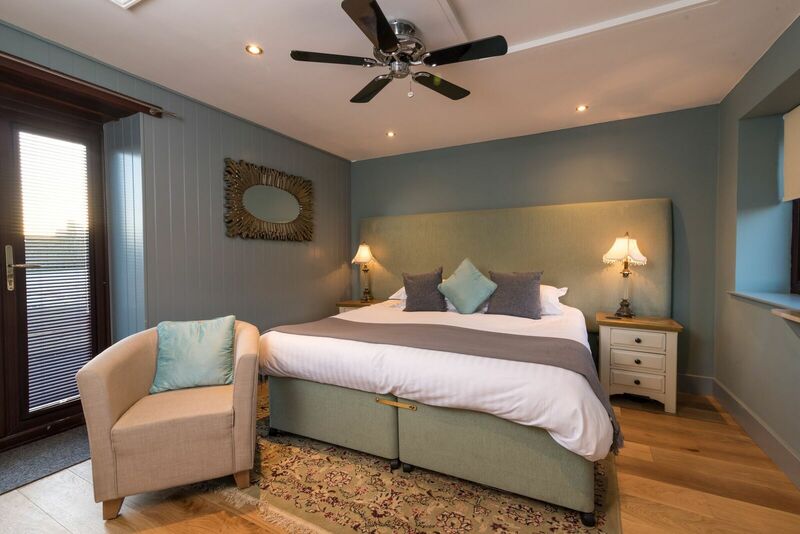 1 night stay in a classic double or twin bedroom for 2 guests including 3-course dinner with coffee, full English breakfast and VAT. 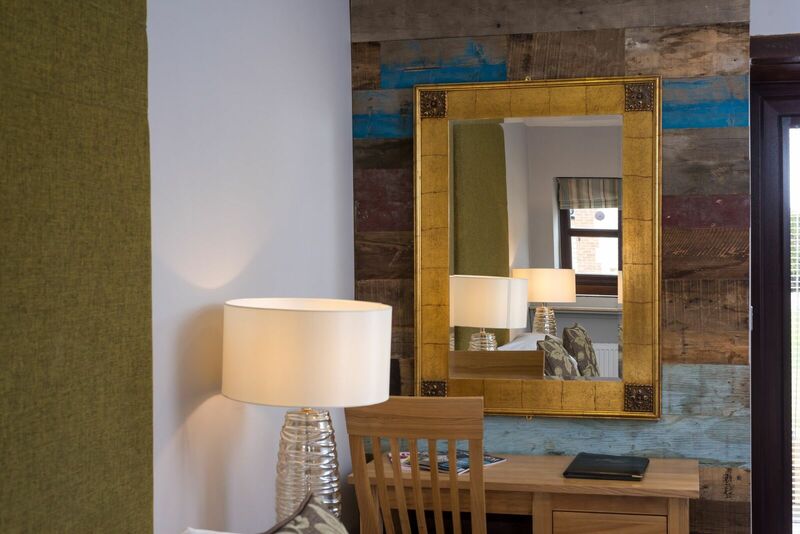 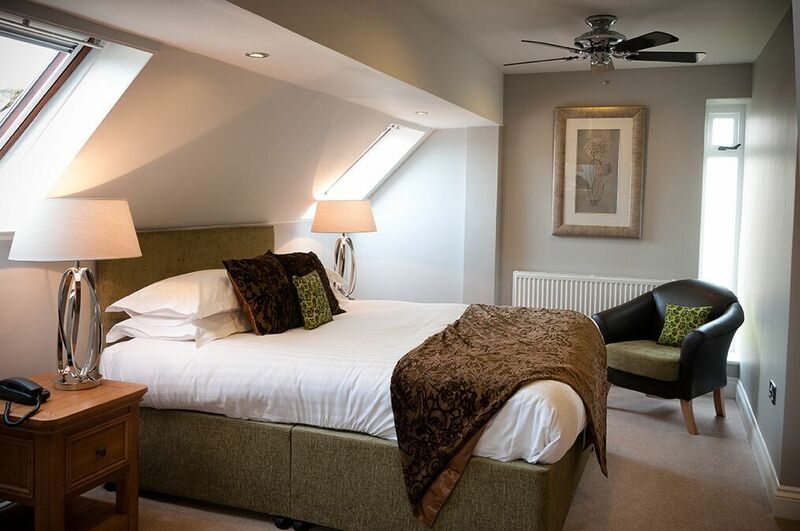 1 night stay in a superior double or twin bedroom for 2 guests including full English breakfast and VAT. 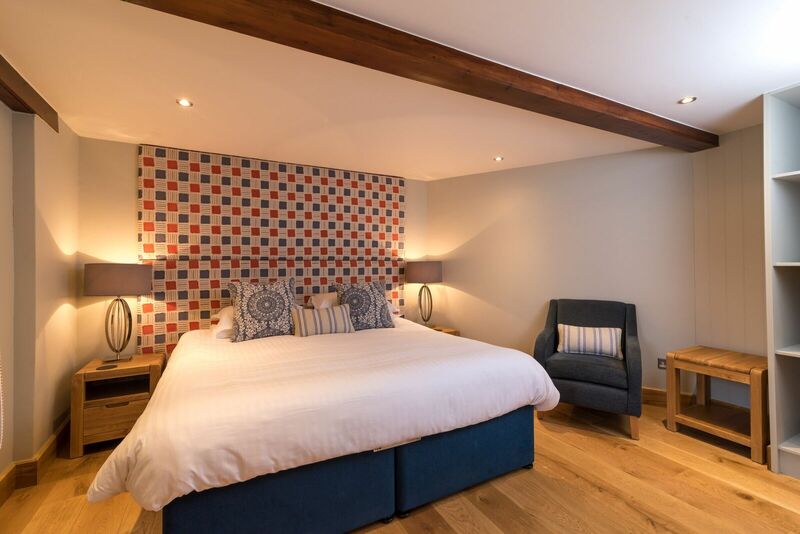 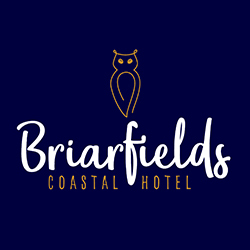 1 night stay in a superior double or twin bedroom for 2 guests including 3-course dinner with coffee, full English breakfast and VAT. 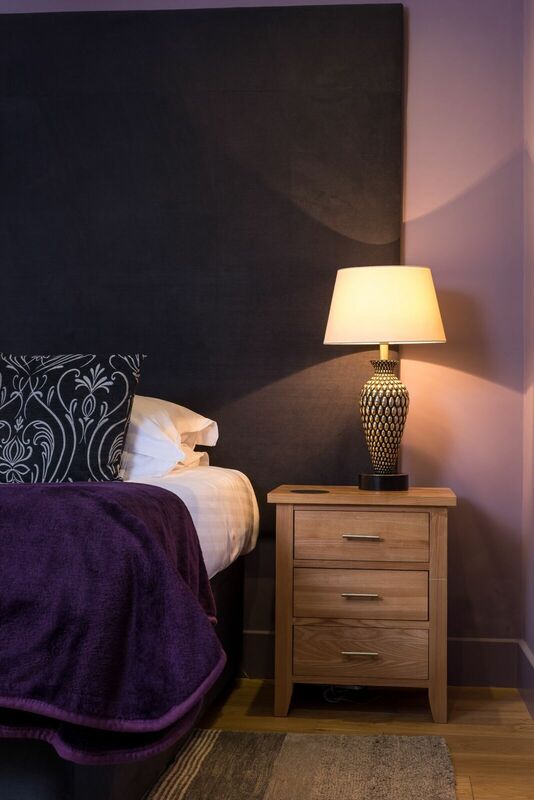 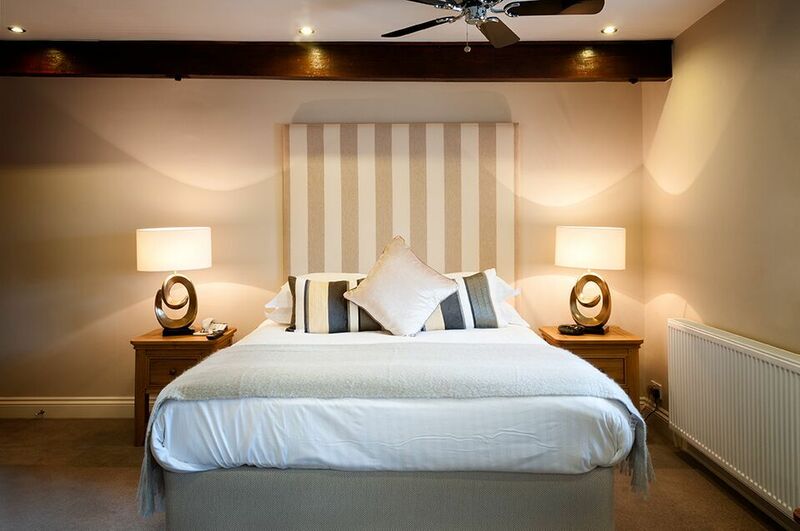 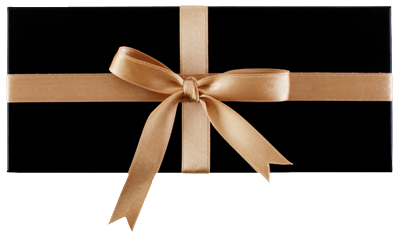 1 night stay in a deluxe double or twin bedroom for 2 guests including full English breakfast and VAT. 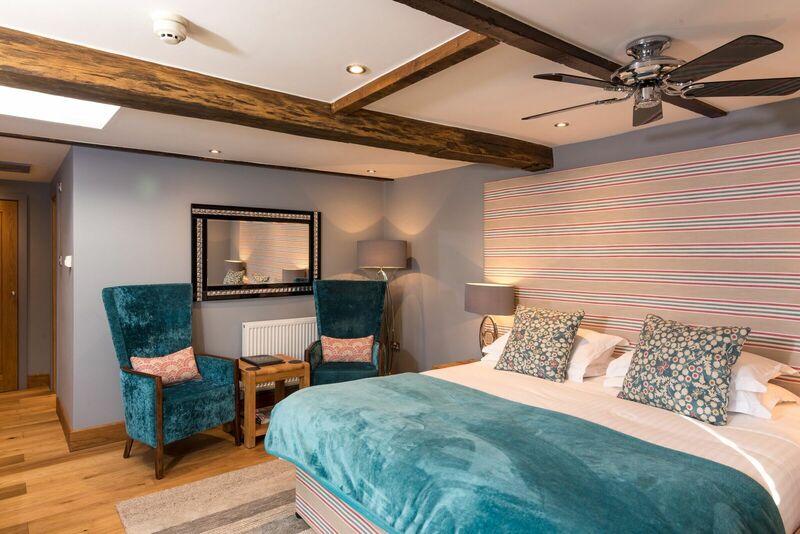 1 night stay in a deluxe double or twin bedroom for 2 guests including 3-course dinner with coffee, full English breakfast and VAT.